It’s been almost two years since we last looked at Startup CrowdInvesting in Germany. Each asset class has to generate risk adjusted returns in the long run in order to remain relevant. Startup CrowdInvesting is no exception to this. 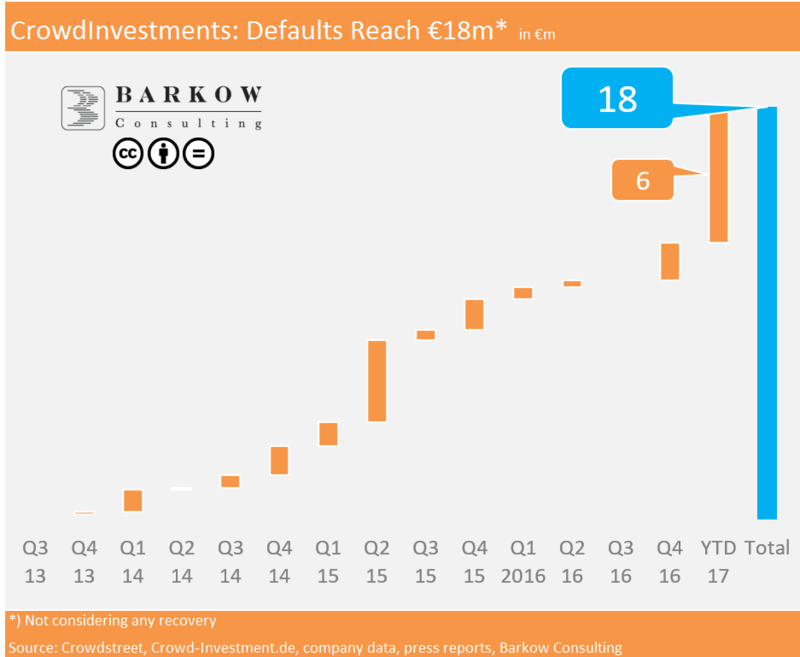 Ballooning defaults are not nice, but still wihtin in a normal range for very early stage startup investing on our watch. On a more negative stance, the clock continues to tick for an asset class validating big and very successfull exit.